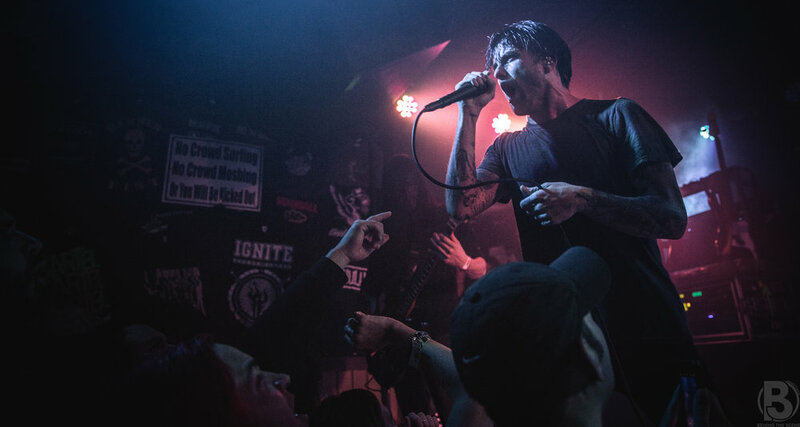 On January 10th, Saosin played at Chain Reaction in Anaheim, CA. They were supported by Less Art. You can see Behind the Scene's coverage of the show below.